Real estate (for housing and office space) is not just a commodity - it is an important service in our lives that needs to be designed as such. Lindsay Miller is the Managing Director of Business Development & Operations at the Dubai Design District and she played an instrumental role in developing this human-centered neighborhood. 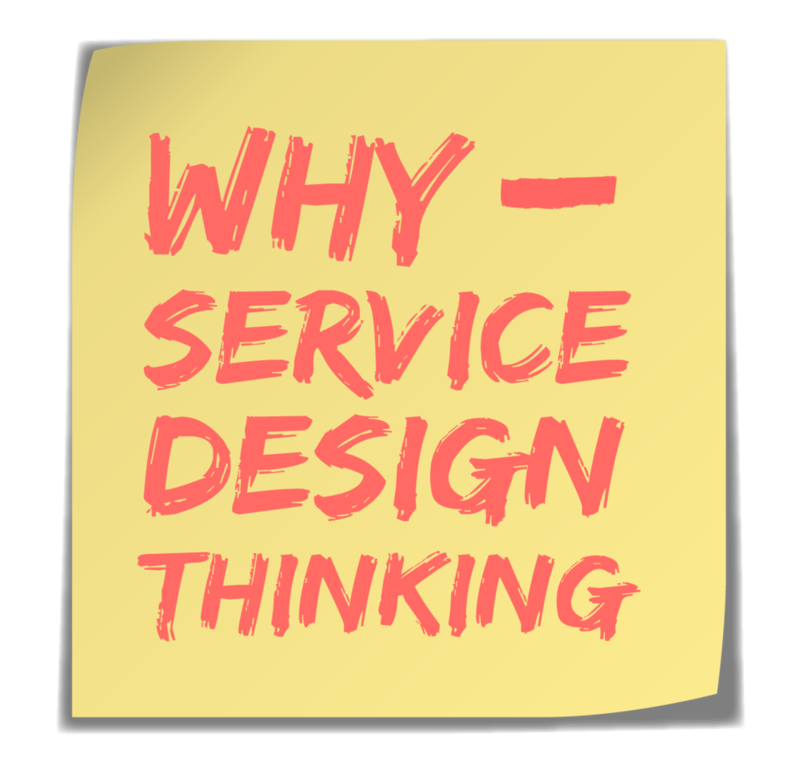 We discuss the important role of service design and how to make people the most important component of any real estate plans. Think about your neighbors and try to imagine what their life is like. How can this help you develop empathy as decisions are made in your neighborhood, by the residents, city planners, and the businesses in the area?